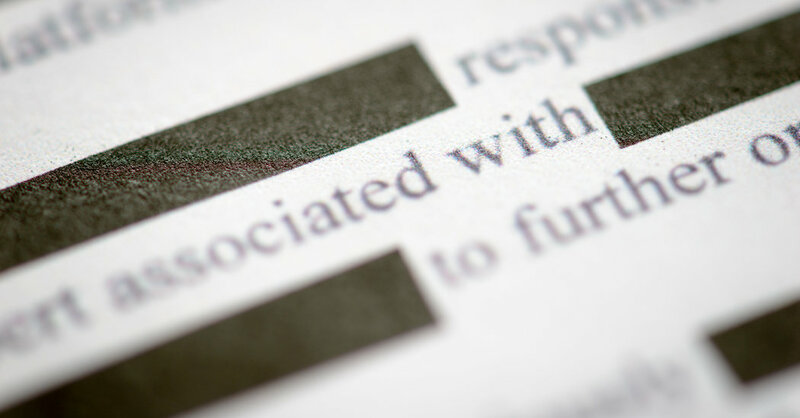 www.nytimes.com—Prepublication review of the writings of current and former federal employees violates their First Amendment rights. It's rare that CEOs will call for more regulations from the government instead of fewer, but Facebook's Mark Zuckerberg admitted the social media giant could use some more oversight. Speculation. The post CNN Op-Ed: ‘Mueller’s Report Looks Bad For Obama’ appeared first on RedState. UK lawmakers approve bill compelling government to avoid a no-deal Brexit.